Home mortgage rates can vary a great deal even during a short span of time. So, whether you are taking a loan to purchase a home or refinance an existing mortgage, you would wish to avail a low rate of interest so that you are required to pay as little money in the form of installments as possible. 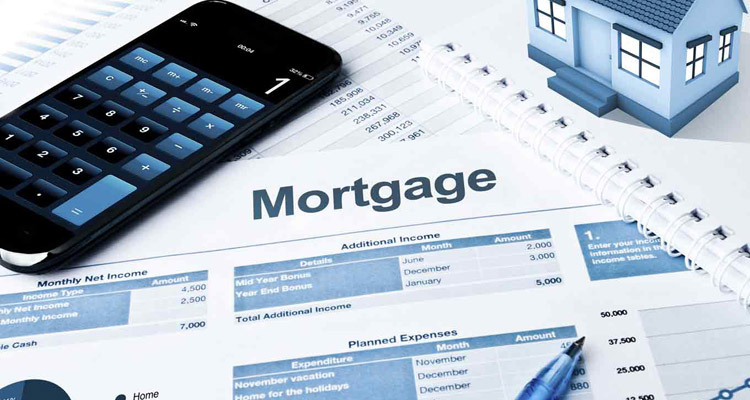 A small change in the percentage of your long term mortgage can make a difference of thousands of dollars in the total cost of the mortgage. You can't always get your loan at the best interest rate, but you can get the best rate for that particular time and circumstances. 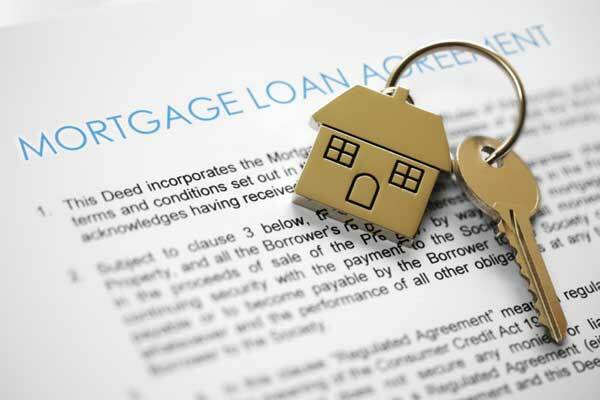 Here are some factors that will help you get a home loan at reasonable rates. Timing: Home mortgage rates vary a great deal depending upon the economic picture of the country, the timing of the loan, the credit score of the borrower, and the amount of the loan. During the period of credit tightening, the mortgage rate are likely to increase or the loan may become more difficult to acquire. During easier credit periods, the loan rates may improve a little or even significantly so as to encourage people to buy the home of their dreams. As a borrower, you must find the perfect time to borrow a loan so that you reduce the overall size of the money paid to the lender over the course of the loan. Loan Size: One of the important factors that affect home mortgage rates is the size of the loan. Generally, smaller loans offer better terms and conditions. However, the terms and conditions also depend upon the ability of the lender company. Some companies do not provide loans below a certain level. On the other hand, some companies are not able to fund an extraordinarily large loan request. The loan size should be matched with the ability of the lender to fully fund the package. Loan Term: Home mortgage rates are also dependent upon the period of time allowed by the lender company to repay the principal. A package will cost more if it takes longer for you to repay the principal. On the other hand, the amount that is paid each month is significantly less when you are spreading the repayment over a longer period. The best solution would be to find a low rate loan for a short term. Avoid Penalties: Even if you are able to get the best home mortgage rate, but you are consistently late with your payment, you will find that you are paying much more than you would have to because you are paying addition fees and penalties for late payment. Penalties and fees on a loan payment can significantly increase the cost of the loan. If you keep the following factors in mind, you will be easily able to pay off your loan within the specified period.